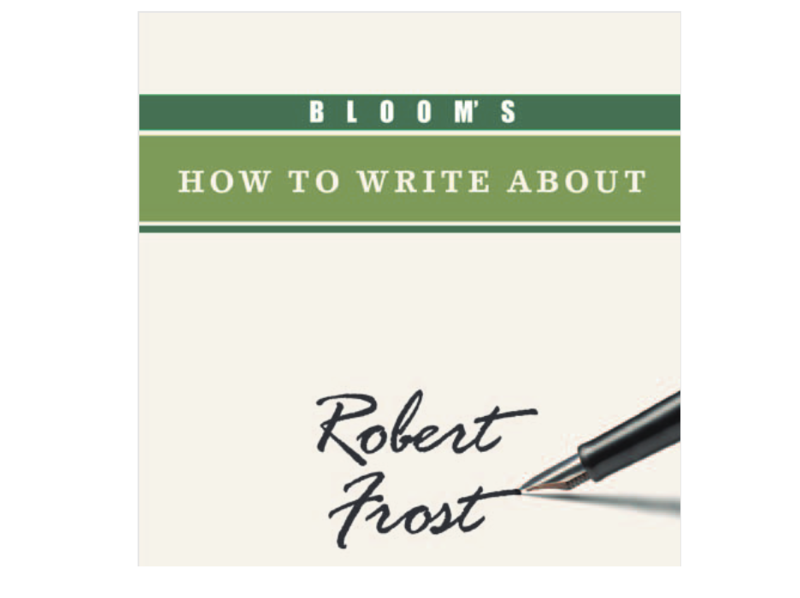 Bloom’s How to Write about Literature series focuses on many authors and how to write about these authors. 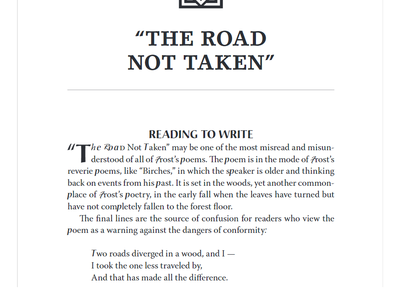 I explored the Bloom’s How to Write about Robert Frost. 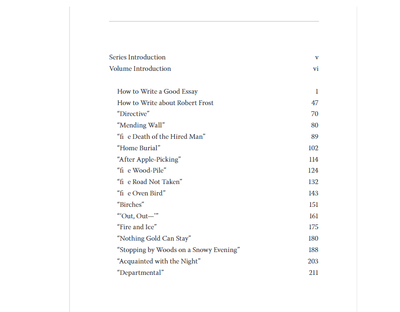 The index lists various works by Robert Frost and which page they will be addressed. The introduction suggests that this series was created to inspire students to write great essays about writers and their works. The book gives questions and thoughtful ponderings for students to address either mentally or when writing their essay about the author. The book does not give answers to these questions, as they are open ended and intended for creative responses. The book starts with an introduction of Robert Frost. 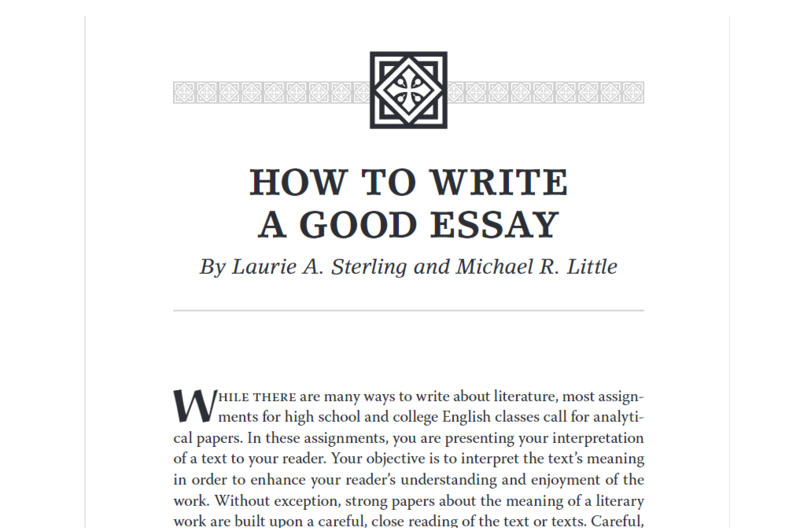 The book then goes into detail about how to write a good essay in general, suggestions for writing and thesis statements. 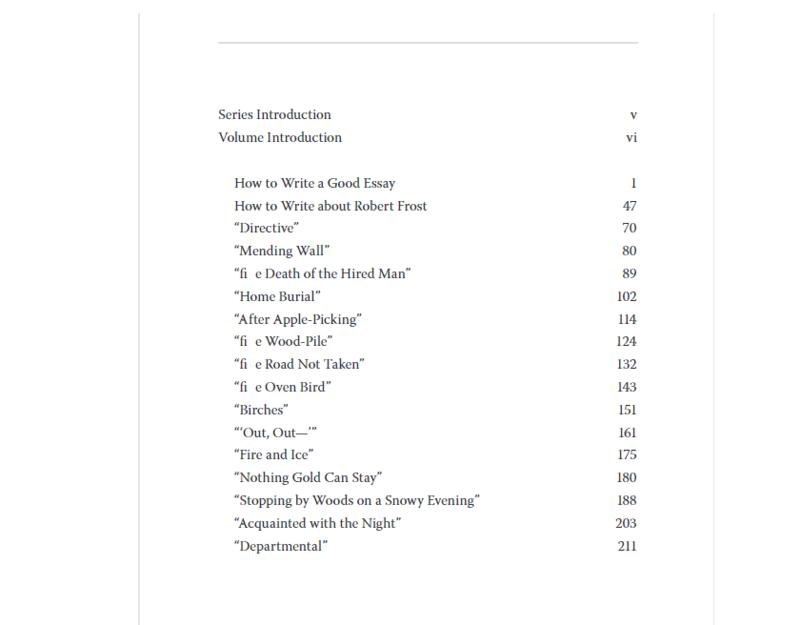 After that the book covers some of Robert Frost’s most influential works and topics that should be considered when writing about Robert Frost. This series would be a useful resource for high school teachers to suggest students use to complete assignments, presentations, group work, or projects based on the authors Bloom included in his series. 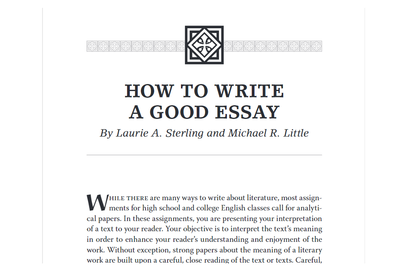 This series is suitable for high school and even college students learning how to write essays. Grades: 9 and up. Subject(s): Literature. Overall rating: 8.